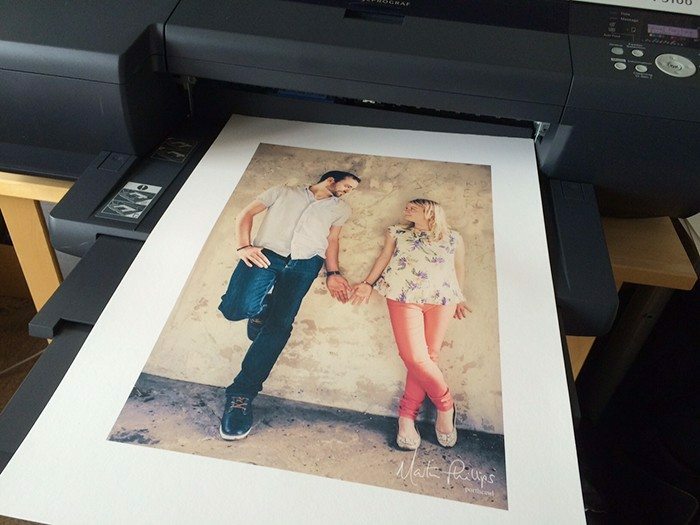 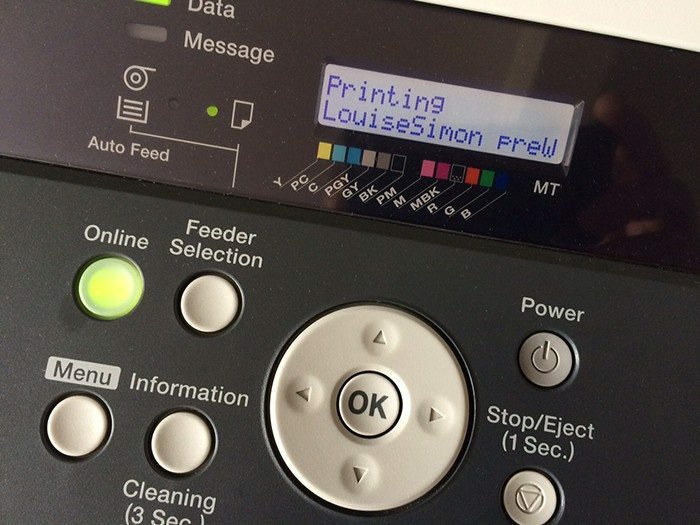 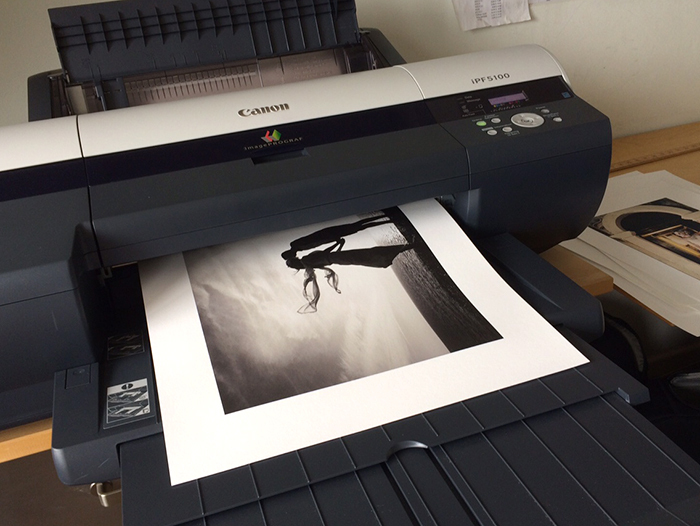 Our ‘baby’ Canon printer is busy again this morning, printing four A2 pre Wedding images onto Fine Art paper – ready for making signing boards for some of our upcoming weddings. 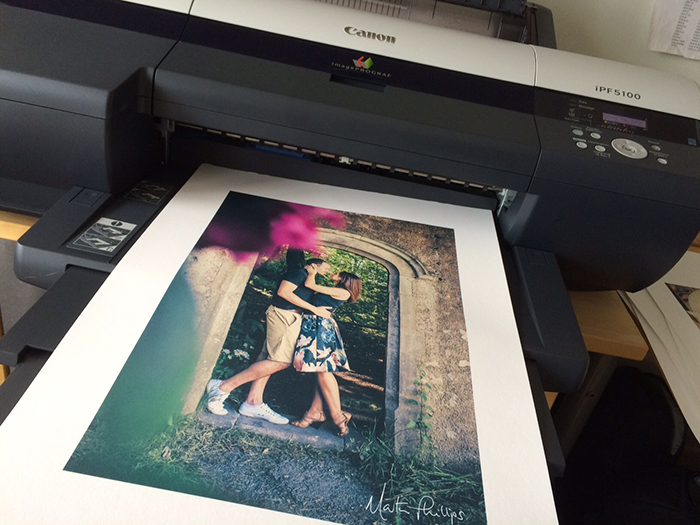 First up is Corinne and Craig who are to be married next Saturday at the lovely Caer Llan near Monmouth. 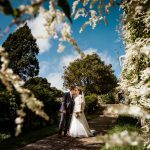 Later in the month we will photograph Rebecca and Jon, at the excellent Coed y Mwstwr Hotel near Bridgend. 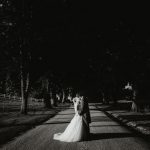 A day later we will be with Susannah and Stephen in Marshfield Church, Cardiff followed by a reception at Llanerch Vineyard, the perfect time of year to be at this wonderful location in the Vale of Glamorgan. 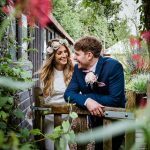 Louise and Simon who have their wedding ceremony at St Isan’s Church in Llanishen followed by a reception at the Coed y Mwstwr Hotel have their wedding in mid September. 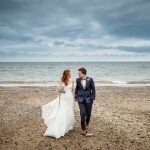 A Fine Art preWedding Photography Session is included in all our packages, we feel it is an essential part of giving you the very best wedding photography, we build a relationship with you before your big day and you get some helpful practice at looking calm and cool in your wedding images. 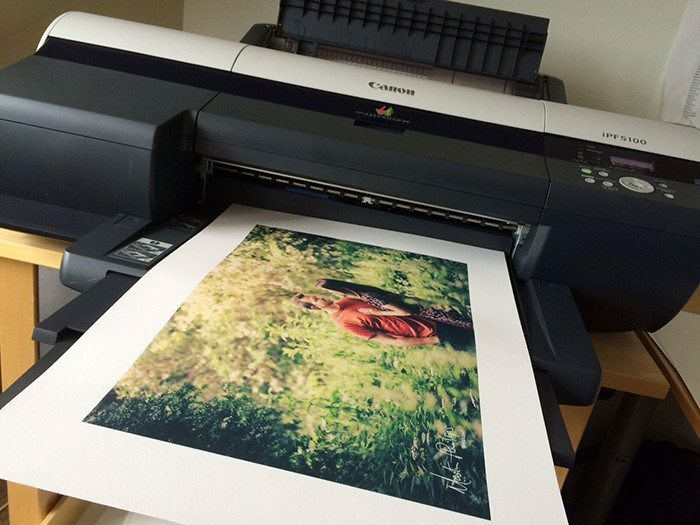 We print your favourite image on fine art paper, with our 12 colour pigment printer and mount it as a signing board. 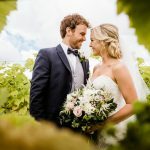 Your wedding guests will be encouraged to leave their messages of love and congratulations on the surrounding mount, you can then frame it and proudly display it on the wall of your home.